Samsung’s Galaxy J5 Prime was one of the best budget phones back in the day, one that was launched with Android Marshmallow OS on-board. 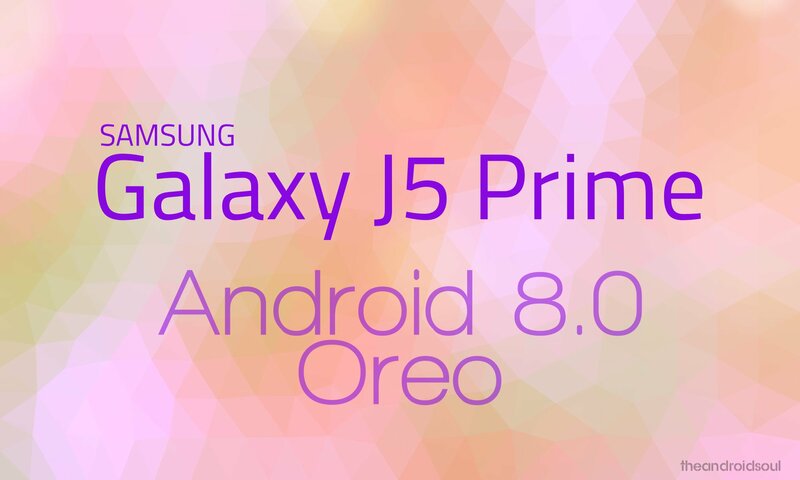 Kudos then to Samsung to update the device to Android Oreo, an update has now begun seeding out for the J5 Prime users (starting in UAE). Ofc, with all the talk of Android Pie and its release, plus the fact that you can install Android Pie easily on some devices thanks to custom ROMs like LineageOS 16 and system GSI, the rollout of Android Oreo may not feel as appealing as it would have been a few months ago. But it remains quite cool to see an OEM look after the software update support for a mid-range device like J5 Prime by giving its users a second Android flagship update. So there is something that the likes of Xiaomi and Motorola can look up to and learn for their own budget handsets in the category, the Redmi Note 4 and Moto G5. 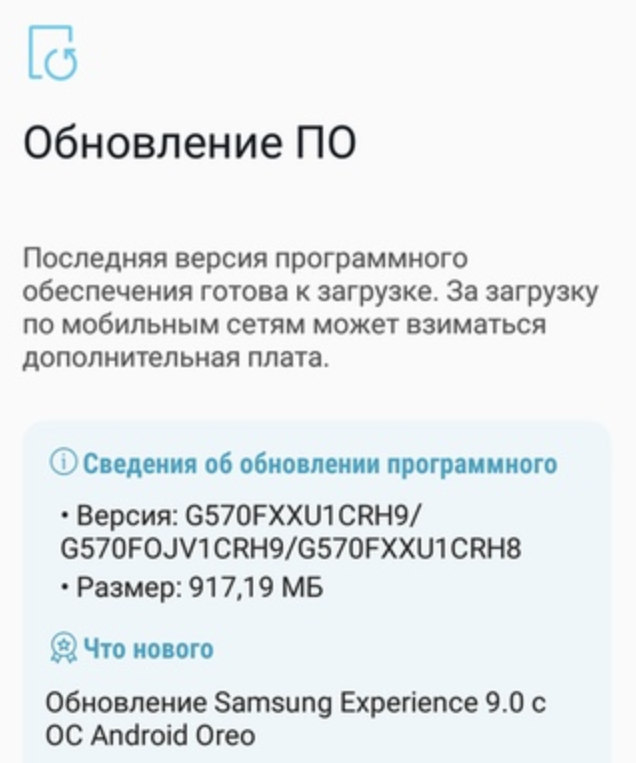 The software version of Android 8.0 update for the Galaxy J5 Prime is G570FXXU1CRH9 and is sized about 918MB. The update is live in UAE already but should expand to other countries including India really soon. That Samsung didn’t grant the J5 Prime Android 8.1 upgrade kind of puzzles us because they did do that for the J7 Core/Nxt a few days ago, but yes, we will take 8.0 happily too. To grab the update, pick up your phone and open the Settings app. Look for System updates menu, and check for updates from there. If your device is eligible already, the OTA update will start downloading and when done, you just have to hit the install button to upgrade to Android Oreo now. In case the update doesn’t show up on your device, then it should do so in the next few days and weeks not that it has started rolling out.